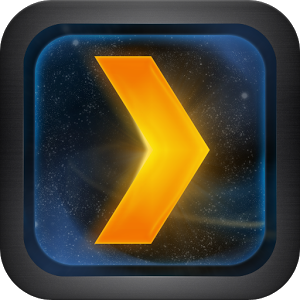 Plex Sync has been out for over a year now, allowing users to sync multimedia from a computer to their Android devices. Yet there are two primary weaknesses inherent with this setup. One, it requires that users have a host computer running at all times, and two, target mobile devices must have enough room to hold the desired files. Now Plex is looking to alleviate this issue with the introduction of Cloud Sync, a service that will let you sync files with Box, Dropbox, Google Drive, and other cloud storage providers. With Cloud Sync, which is currently in beta, you just upload your files and stream them whenever. 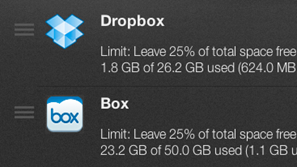 Users can limit how much storage space Plex is allowed to use on each provider. You can then access this content as you would in any other Plex library. Viewing progress will sync between files streamed from your host PC and those streamed from the cloud. Cloud Sync is a premium feature available exclusively to PlexPass subscribers. Users should give it a shot, and maybe, just maybe, that host computer will finally get to take a break.